Garrett has been tearing up the art scene in Vancouver for the past 6 years and can’t get enough. Originally from Ottawa, he began carving out his career 15 years ago and is still blown away by how vast and bountiful the business is in the West. Fortune has been kind to him in B.C. ; giving him spots in commercials, television programs, movies, plays, and in the hearts of new and wonderful friends. He has a love for the other side of things, directing and writing, and is always hunting down the next project to chew. Also a painter, his acrylics have been appreciated and sold into more collections here than he could’ve anticipated. 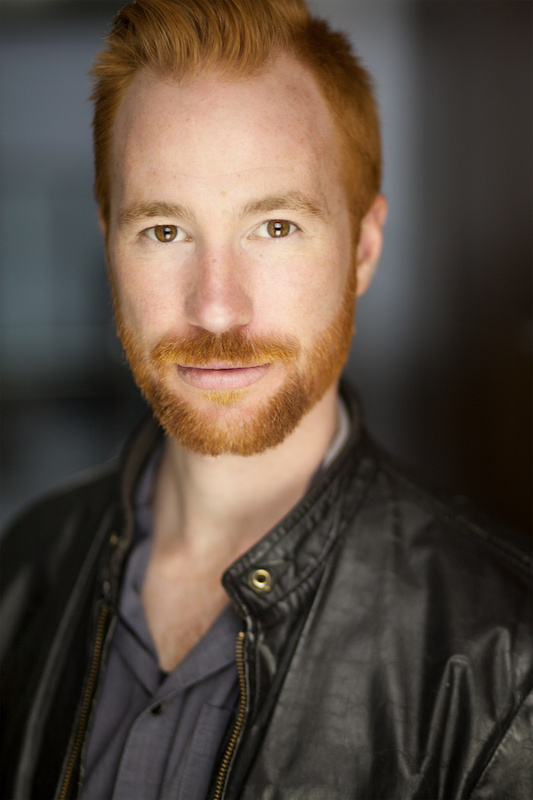 Recent credits include Charmed (CW), Take Two (ABC), Rufus 2: Catastrophe Unleashed, A Series of Unfortunate Events (Netflix) and Twelfth Night as Duke Orsino/Toby with A Company of Fools (Ottawa). His fire still rages and he can’t wait to see where it will next sweep him to.